We are pleased to announce that the NEW BestSub Mug Press Machine is now available in Malaysia! Be the first to check it out! 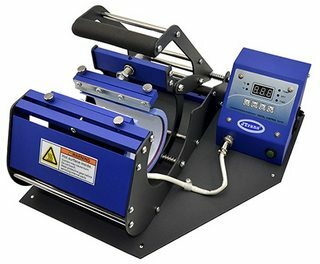 BestSub NEW mug press machine comes with 6 mug heaters, applicable for 1.5oz short glass, 3oz mini mug, 11oz to 22oz mugs, even 12oz and 17oz cone shape latte mugs. 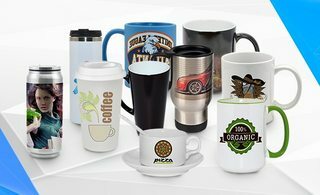 There are more than 20 types of different sizes and shapes of mugs can be printed, including white mug, colour mug, magic mug, couple mug, glass mug, beer mug, and etc. What does it mean to you as an user? 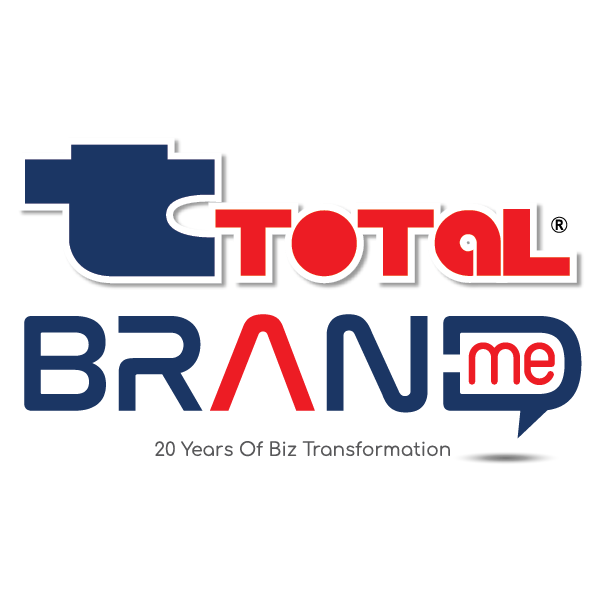 It means that you only pay ONE price for the package that comes with 6 different sizes of mug heaters, lower investment cost and more product offerings! Special Offers at BestSub Malaysia. Call us for information regarding our special offer TODAY! Mug Press package is a great opportunity for the customers and they should take this offer just within time.The writing australia is doing at it's peak effort for the current market place.How many items are included in this package and how many days more this offer will remain for all?